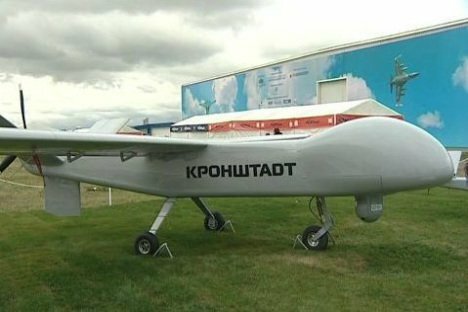 'Drones are not toys,’ says Vladimir Putin, and ‘we are not going to operate them as other countries do. 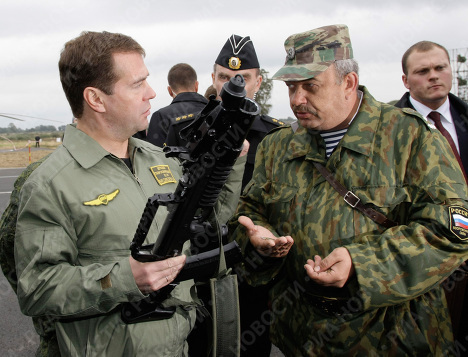 It is not a video game.’ Maybe so, but Russia’s ambition to field a powerful military, at a time of demographic pressure, is tempting it towards leapfrogging forward into drone and robot warfare. 'Drones are not toys,’ says Vladimir Putin, and ‘we are not going to operate them as other countries do. 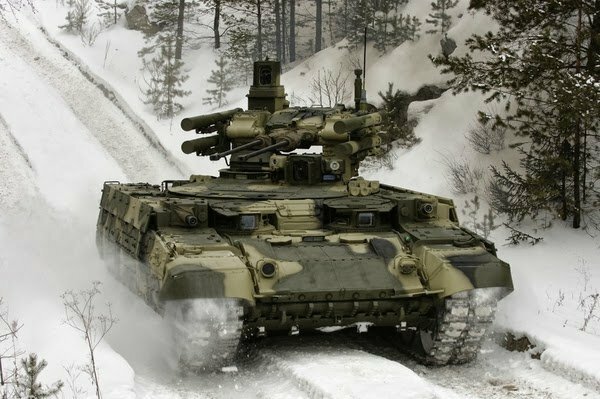 It is not a video game.’ Maybe so, but Russia’s ambition to field a powerful military, at a time of demographic pressure, is tempting it towards leapfrogging forward into drone and robot warfare. This already seems to be the idea, reflecting the internal security agencies’ enthusiastic adoption of these remote little helpers, although it remains to be seen if the Russian budget and Russian technology are up to the task. For the present, the lifestyle, prestige and pay simply fail to attract and retain enough Russians with the right skills and attributes needed. 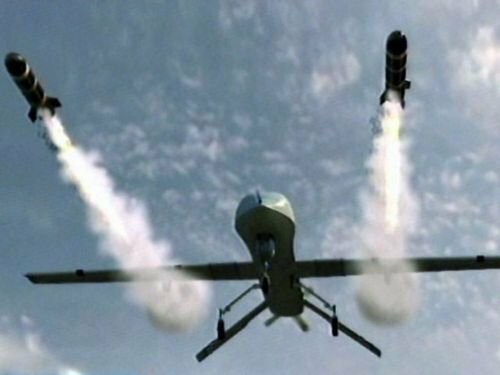 Russia has lagged behind the United States and even countries such as Israel and Italy in developing and deploying Unmanned Aerial Vehicles (UAVs). In the 60s and 70s the Soviet Union was leading the drone game, but in the modern era Russia has been lagging seriously behind. Russian drone technology is far behind that of the United States—according to some, perhaps by twenty years. 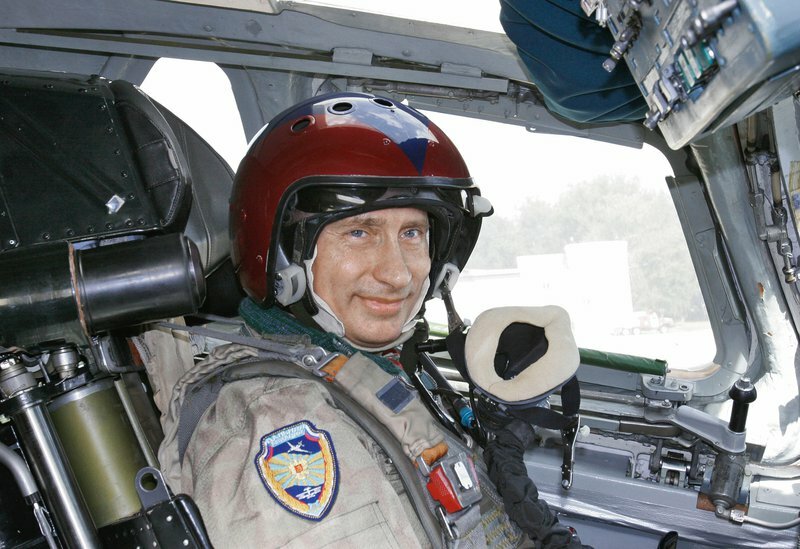 Putin says that, for Russia, drone warfare is not a video game.